This book kind of reminded me of the original movie House of Wax starring Vincent Price. That movie was creepy and would give you chills. This is exactly what Gregory Funaro did with The Sculptor. The killer or as he was called “The Sculptor” is one twisted person. I grabbed this book as I was getting ready for bed, which was a bad idea. I ended up staying up reading half the book. I had no clue or what the killer’s motive was till towards the end of the book, which is how it was suppose to be. 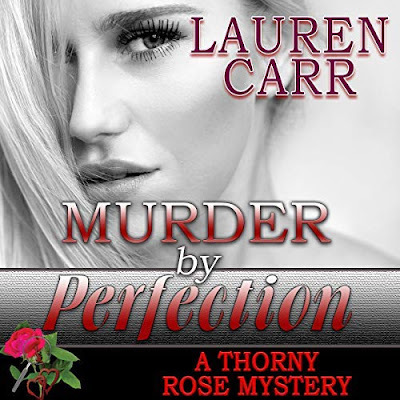 FBI Agent Markham and Cathy worked well together. Though, Cathy was more the brains between her and Markham. 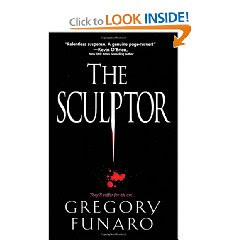 Fans of thrillers will be screaming for joy with The Sculptor. Mr. Funaro has sculpted a place on my bookshelves for life. Sounds creepy - in a good way.